All students who wish to apply to DRS must take the Jewish Education Project Entrance Exams. There are currently two exams, the Aspire Exam for Secular Studies and the Jewish Education Project (formerly BJE) Hebrew Exam. For dates and locations of these exams, please contact your elementary school or The Jewish Education Project at www.thejewisheducationproject.org. All prospective students must fill out an application online. Please include a recent photo with the application. There is a fee of $100 due with the application. Upon receiving your application, DRS will contact you to set up an interview at our Yeshiva campus. At least one parent must accompany the applicant to the interview. We prefer that both parents attend. At the interview, the student will be asked to read 20 lines of gemara and to write an essay in English, in addition to a formal interview. Parents will also have the opportunity to ask questions. There will be an interview with Rabbi Kaminetsky our Menahel, and with Dr. Broder, our General Studies Principal. Interviews typically take between 45 minutes and an hour. In early February, all applicants are invited to spend half of a day at DRS. 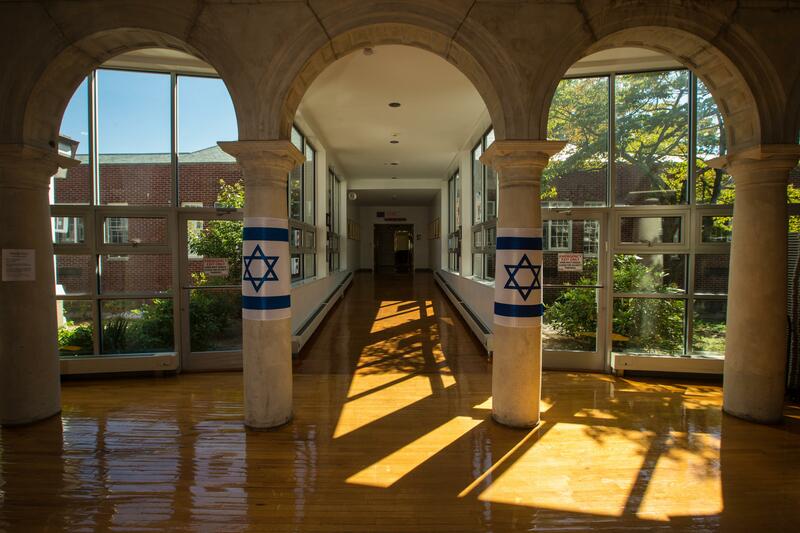 Acceptance decision times follow the Jewish Education Project timetable for dates of decision. The acceptance letters are typically mailed out in early to mid-february. Families will typically have approximately 2 – 3 weeks to make a decision and to register online. Registration deadlines will be enforced to allow students on the waiting list to be admitted. All registered students are invited to Yom Achdut in May, and to Freshman orientation before school starts in late August or early September.